The Hanzomon Line is one of the three bypass lines designed to ease the crowds on the Ginza Line. The first portion of only 2.7km was opened in 1978 and bits and pieces of it have continued to be opened since then. At the moment, the line is still incomplete with no set dates for completion. Despite being incomplete, the Hanzomon Line is a relatively important line connecting Shibuya with Nagatacho, where many government offices are located. 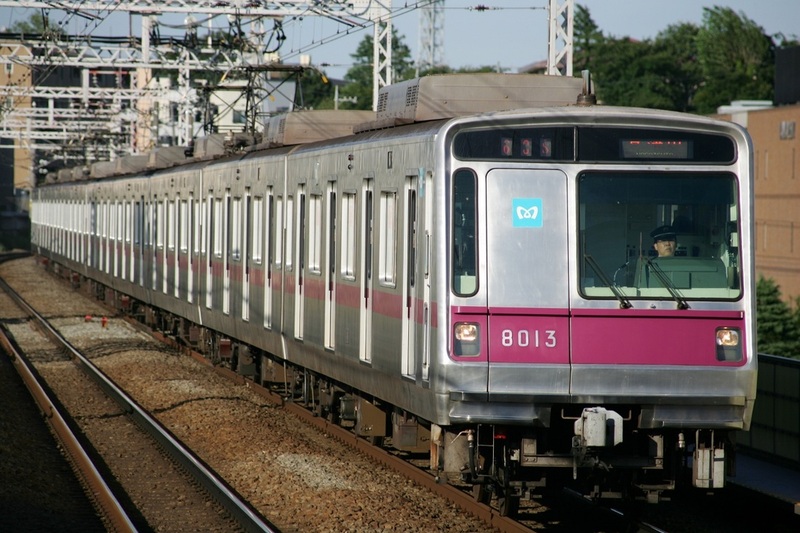 It also connects directly with the Tokyu Denentoshi Line and the Tobu Isezaki Line. As of Summer 2012, it also stops at Tokyo's newest tourist destination - Tokyo Sky Tree. This makes it an important line for people visiting Tokyo to remember. 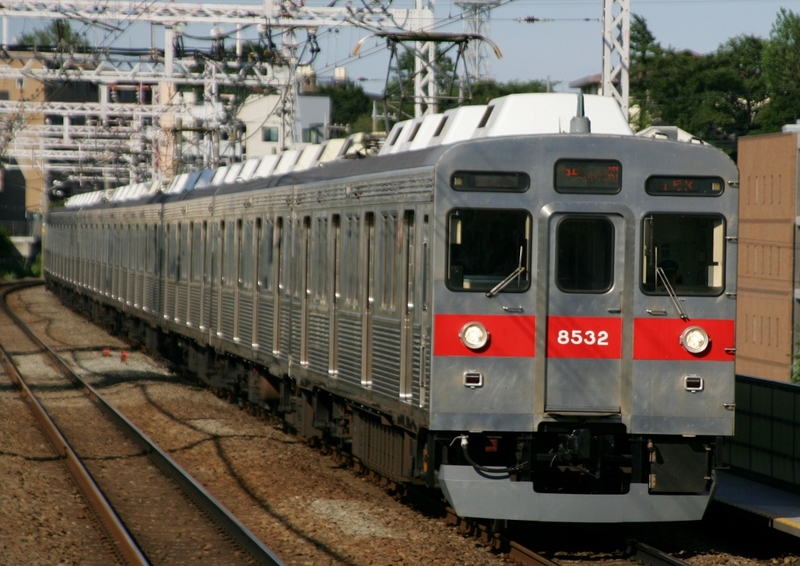 Nanboku Line. This left "Z" as the only option. 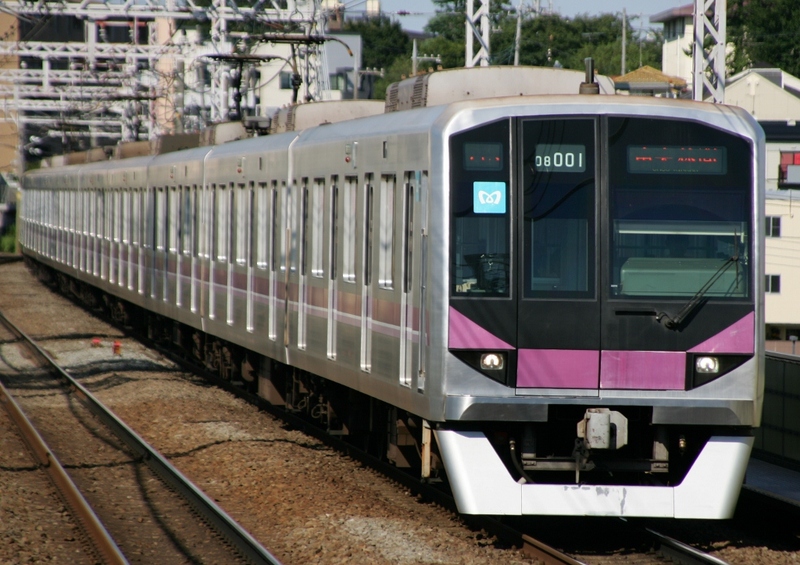 The official color of the train line is purple and can be seen on the trains and also inside the stations. Keep note that if you stay on the train beyond Shibuya into the Denentoshi Line or beyond Oshiage (Sky Tree Mae) into the Isezaki Line, you will have to pay extra because these lines are owned by separate companies. As the name might suggest, this is the station to get off at if you want to visit Tokyo Sky Tree. The station itself connects with the inside of the mall surrounding Sky Tree, meaning you don't even have to go outside to get there. A this station you can change to the Tobu Isezaki Line. 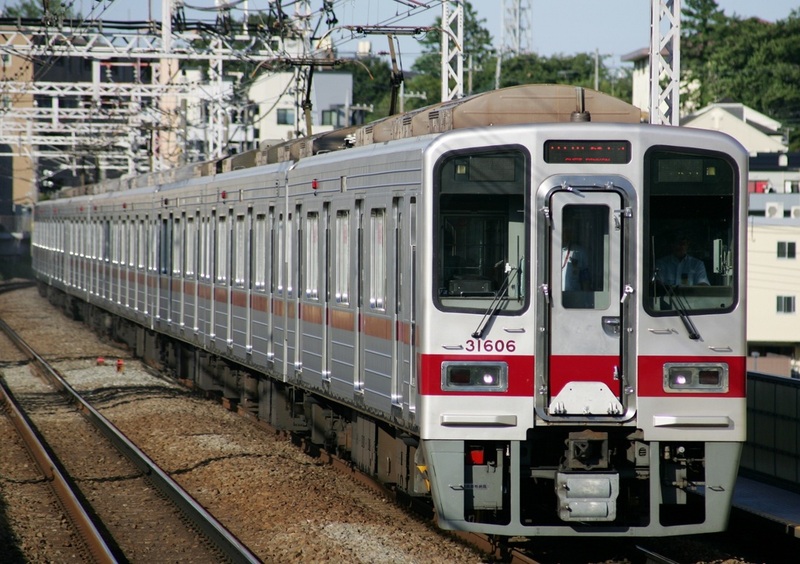 Though not directly connected, the Keisei Oshiage Line and Toei Subway Asakusa Line can be picked up from the nearby Oshiage Station. Shibuya is the first stop on the Hanzomon Line heading towards Oshiage or the last stop if you're coming the opposite way. 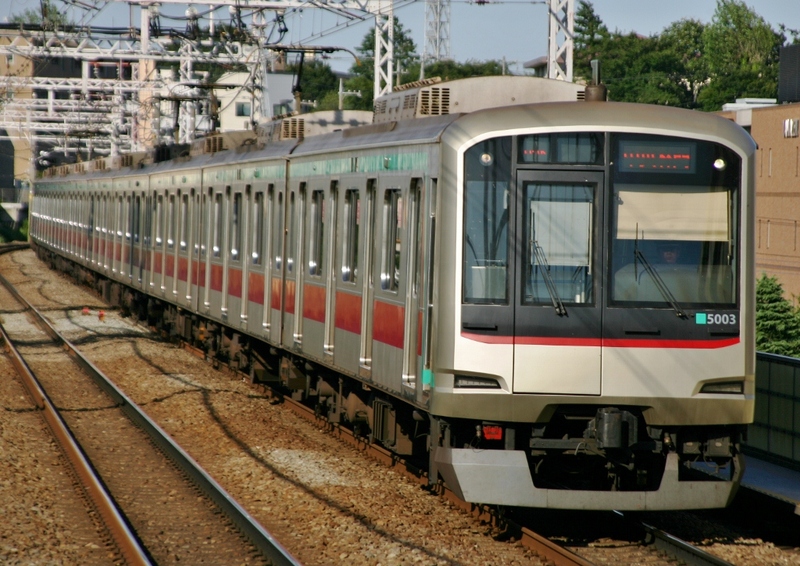 The Hanzomon Line shares the platform with the Tokyu Denentoshi Line, one of Tokyo's most crowded commuter lines heading into Tokyo from parts of outer Tokyo and Yokohama. Though it is the last stop on the Hanzomon Line if you're coming from the Oshiage direction, trains continue on to the Denentoshi Line. 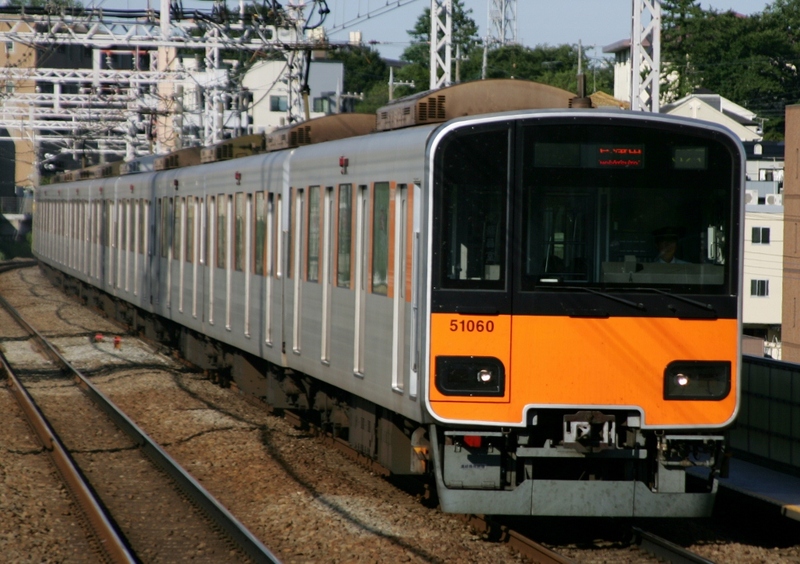 For private lines, you can change to the Tokyo Metro Fukutoshin and Ginza Lines and Tokyu Denentoshi and Toyoko Lines. The Ginza Line platform is entirely separate from the Hanzomon and Fukutoshin Line platforms but you can transfer without extra charge by using the transfer ticket gates. You can also change to the JR Yamanote, Shonan Shinjuku and Saikyo Lines at JR Shibuya Station.